Trojan Enz Non-Lubricated condoms are some of the few condoms available without lubricant. Made from latex, they are smooth with a classic shape. 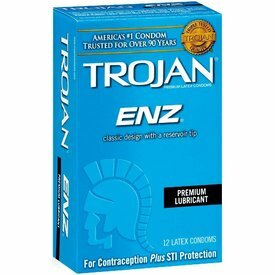 Trojan Enz Non-Lubricated condoms are some of the few condoms available without lubricant. Made from latex, they are smooth with a classic shape. It is recommended you use your own water or silicone-based lubricant to prevent the condom from breaking. 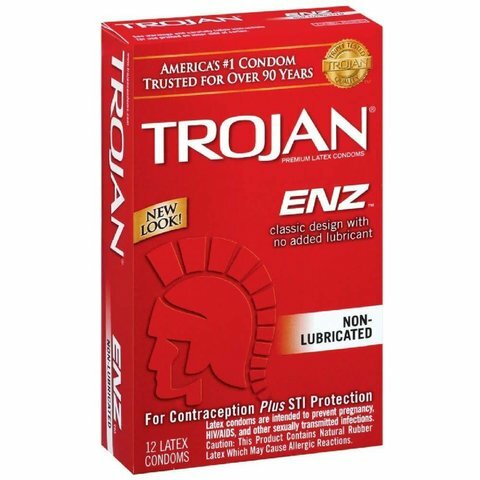 Trojan ENZ Non-Lubricated condoms require additional lubricant to enhance pleasure and safety (reduce breaking). It is especially important to keep this in mind when purchasing a non-lubricated condom. Trojan ENZ Lubricated Condoms are classic, trusted condoms. They feature a silky-smooth lubricant for comfort and enhanced sensitivity. 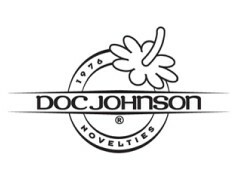 Trojan Groove is a lubricated condom specifically designed for long-lasting lubrication. This condom design features a raised texture to help keep the lube in place throughout use. 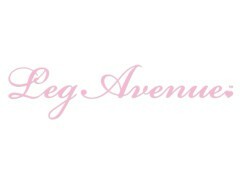 Get your Groove on! 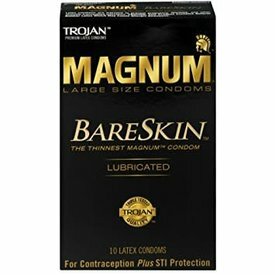 Trojan Magnum Bareskin is the thinnest Magnum™ condom, designed to provide heightened sensitivity and comfort. 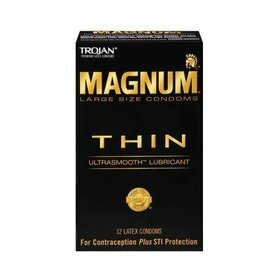 Trojan Magnum™ Thin Lubricated Condoms are larger than standard condoms and are thinner than regular Magnum™ condoms. 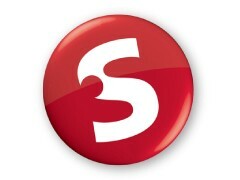 Trojan Her Pleasure Sensations Spermicidal Condoms offer a unique texture and lubrication designed for female stimulation. 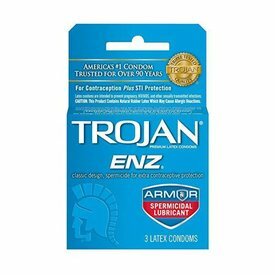 Trojan ENZ Spermicidal Condoms feature a classic design with a reservoir tip that lets you feel the pleasure, not the condom. 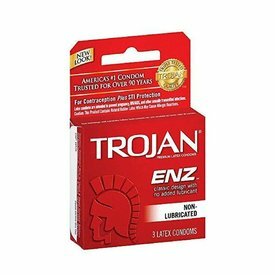 Trojan ENZ Spermicidal Condoms feature a classic design with a reservoir tip that lets you feel the pleasure, not the condom. 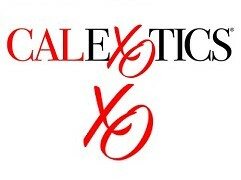 Nonoxynol-9 spermicide provides extra protection against pregnancy. 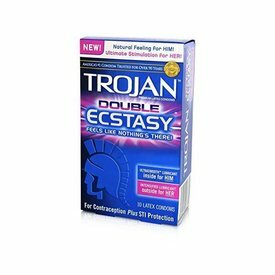 Trojan Double Ecstasy Condom's comfort shape allows freedom of movement for a more natural experience. The intensified lubricant outside warms & excites.